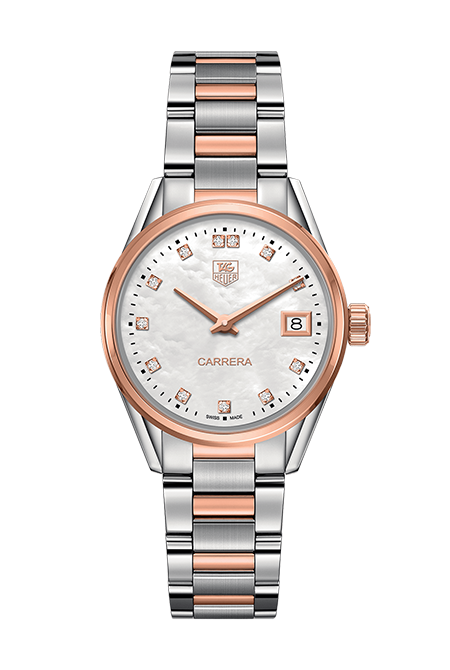 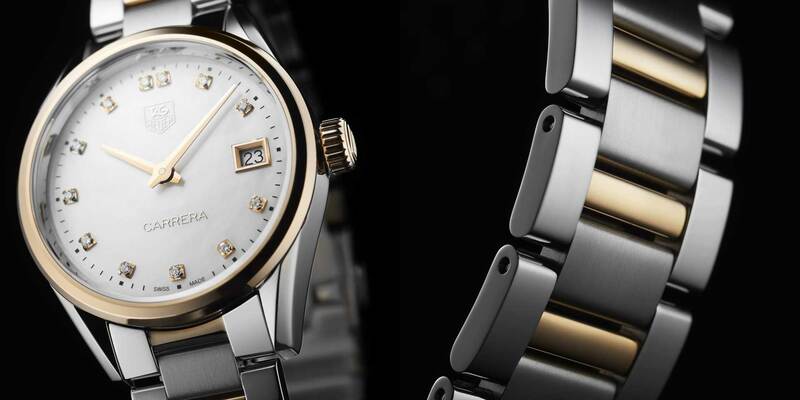 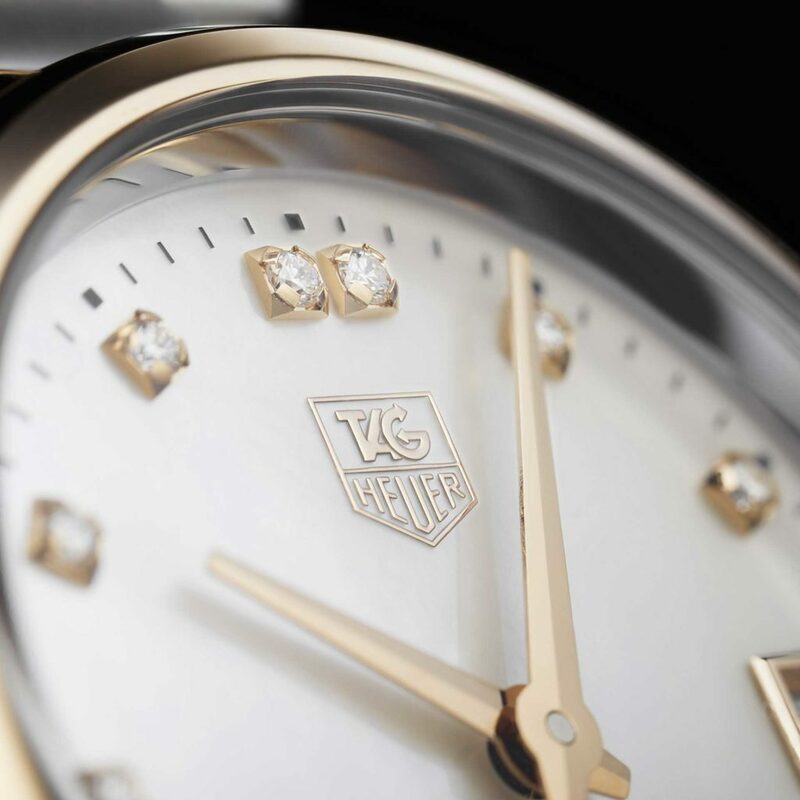 The TAG Heuer Carrera Lady is stylish and dynamic, complete with an elegant, timeless design that highlights a large, clear dial for maximum legibility. 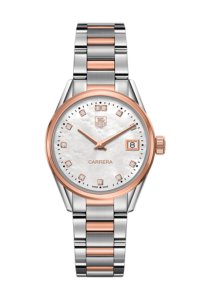 Inspired by motor racing, this blend of directional design and traditional aesthetics is the perfect choice for accelerating through the day or red lining at night. 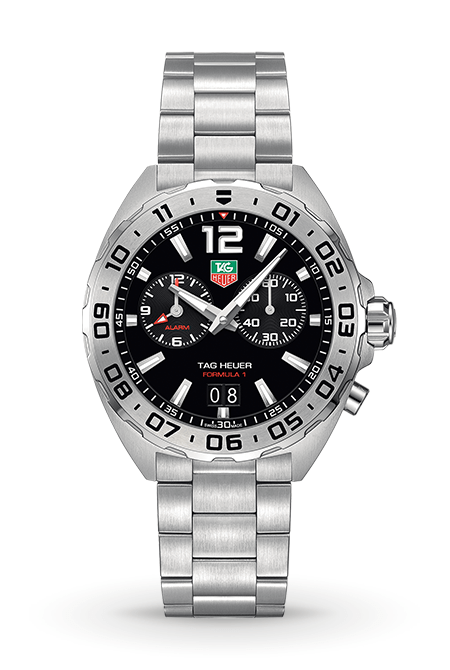 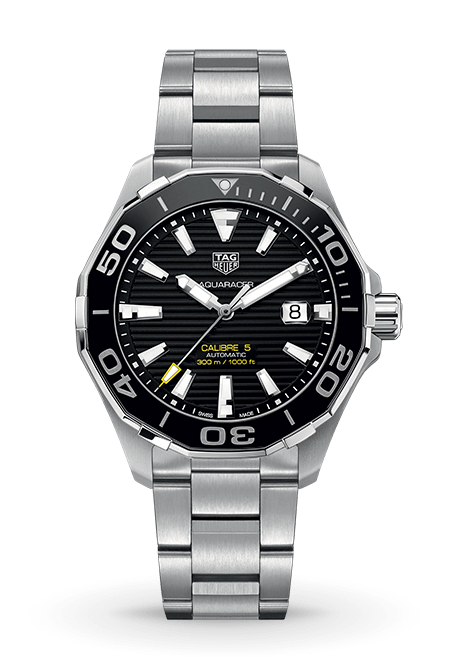 Shock and water-resistant, the TAG Heuer Aquaracer - always at your side - is ready for action.